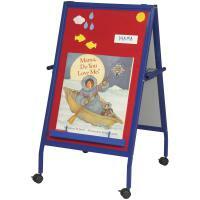 The White MICE Wheasel is ideal for any early childhood learning environment. 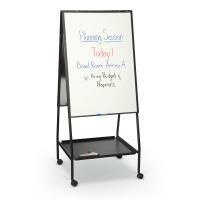 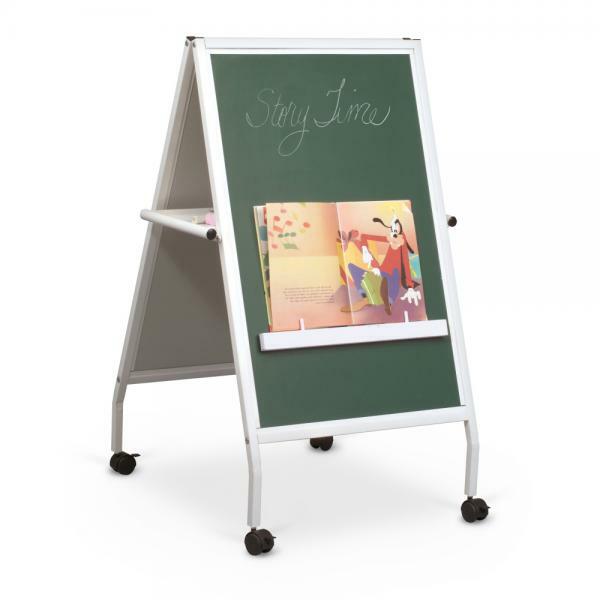 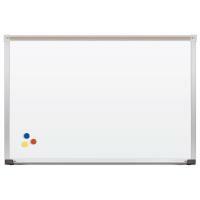 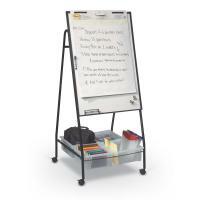 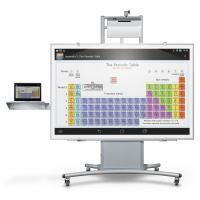 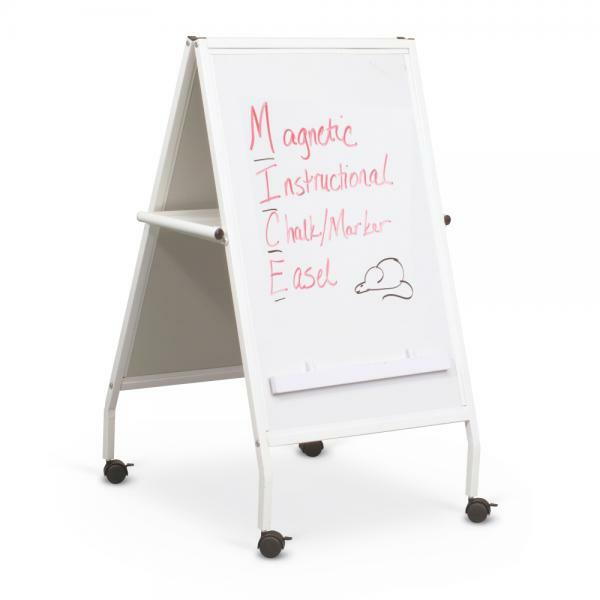 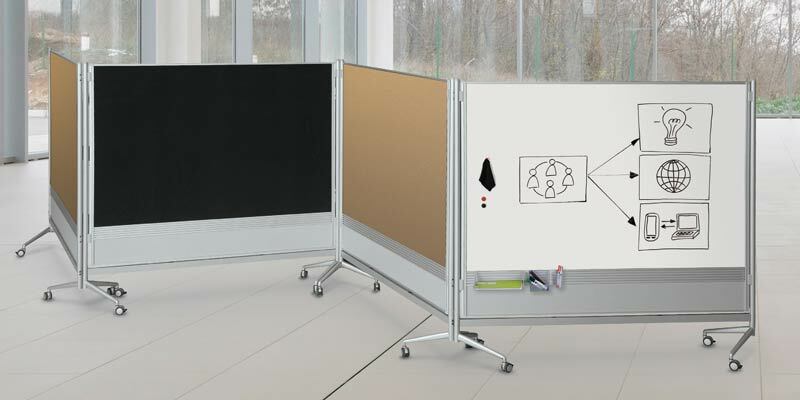 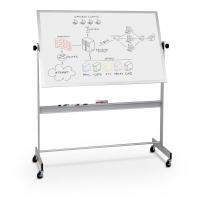 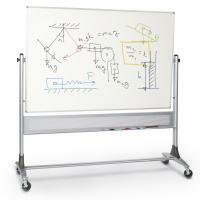 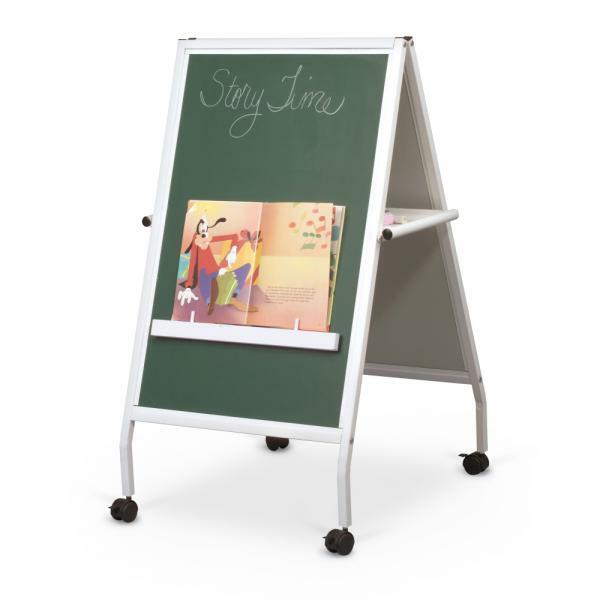 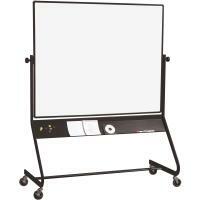 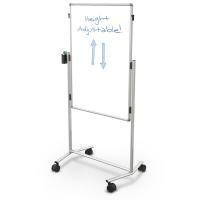 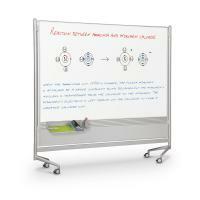 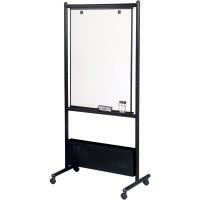 Magnetic dry erase surface on one side and magnetic chalkboard surface on the other. 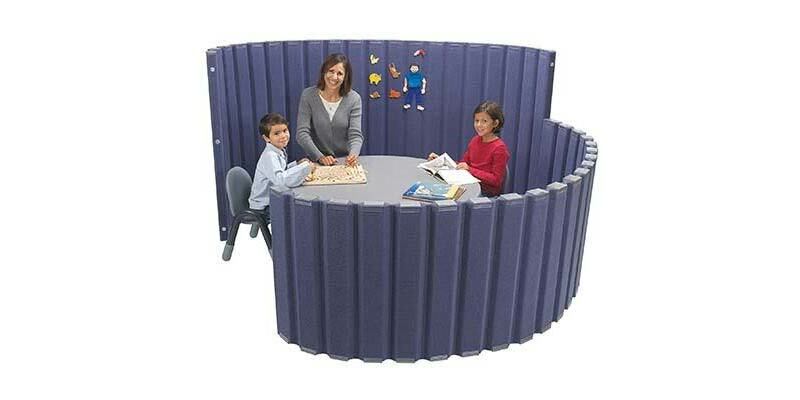 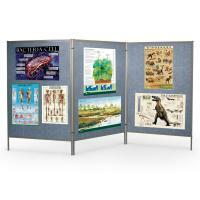 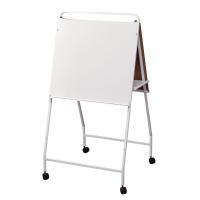 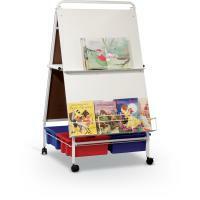 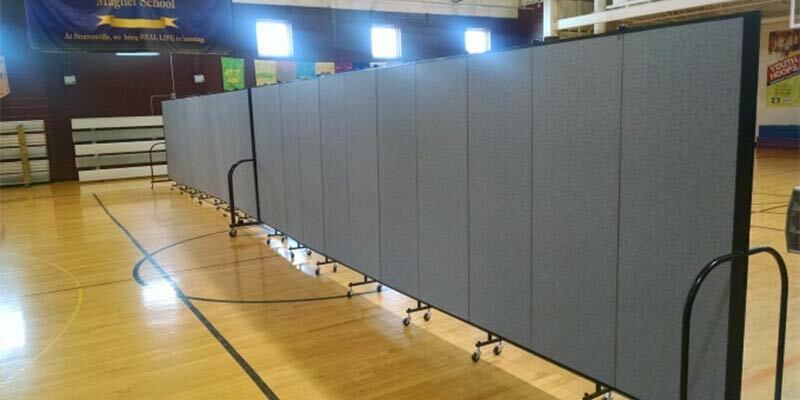 Includes a magnetic ledge with pegs to hold books up for story time. 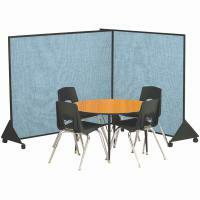 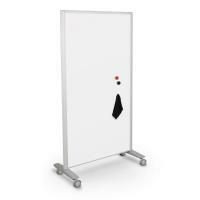 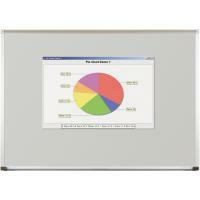 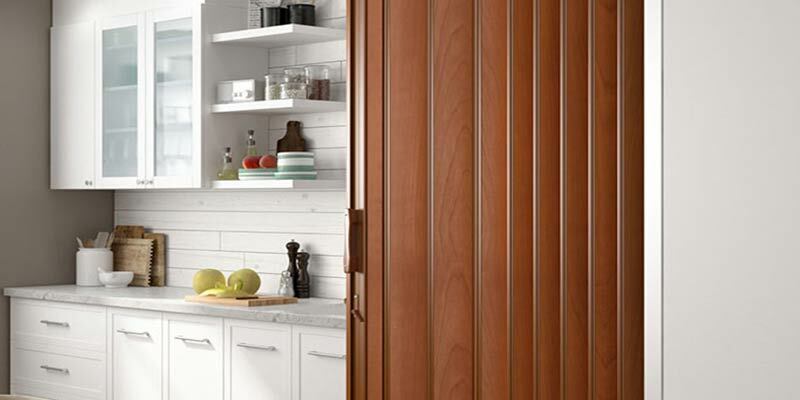 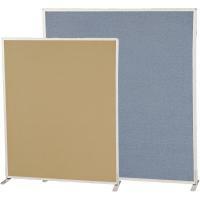 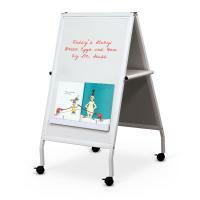 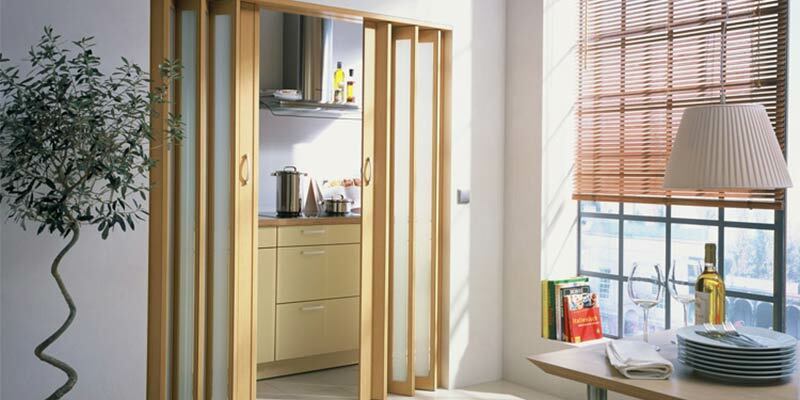 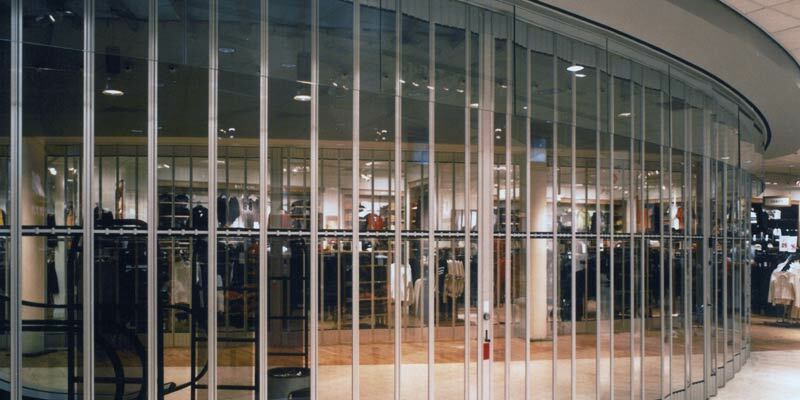 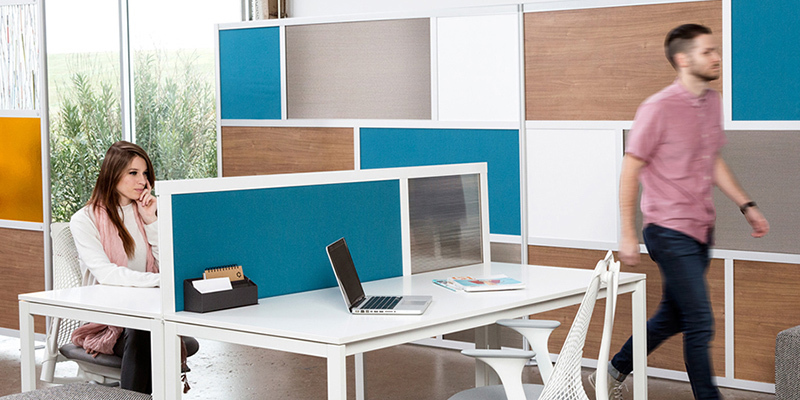 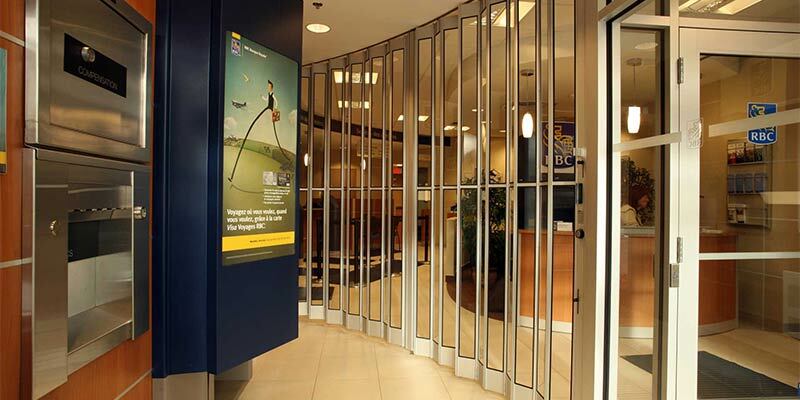 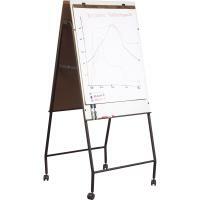 Frame is white powder-coated steel, and carries a ten year guarantee. 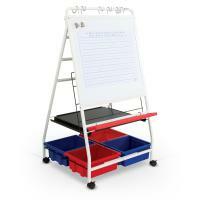 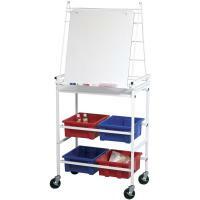 Includes 2" locking casters, and folds for compact and convenient storage.